The Juicy series from 3 Ravens is well on its way to rivalling the classic sagas from history, with watermelon the latest ingredient to be introduced for a twist on their popular hazy IPA. 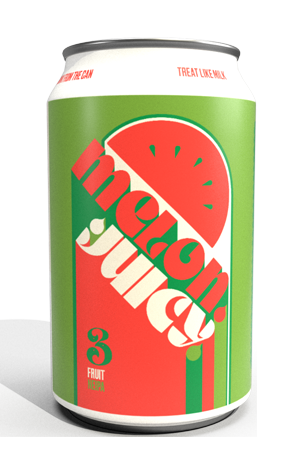 It's not the most pungent of fruit (well, unless you leave one in an Esky after a picnic for a month, but that's probably not the sort of punchy aroma brewers aim for) yet it has helped created possibly the most turbid looking of the Juicy series to date, not to mention a truly fat, dense head. The aroma is more subdued than many of its peers, with a greenness at play and the melon most apparent when undertaking the belch test. You'll pick up a little prickle amid the satin on the palate too in what's an easy-going chapter in the saga.